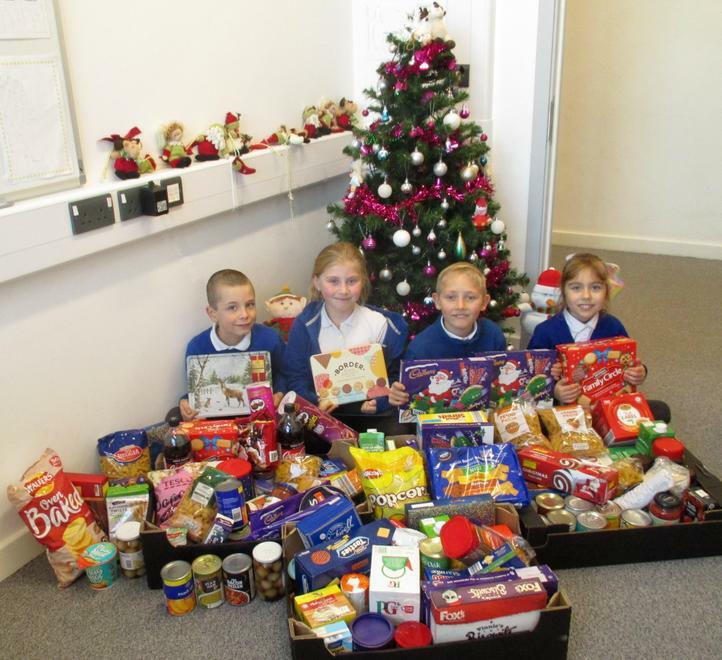 Over the past few weeks we have been collecting food items for ‘Care 4 Christmas’ who are a local charity based in Sheerness. 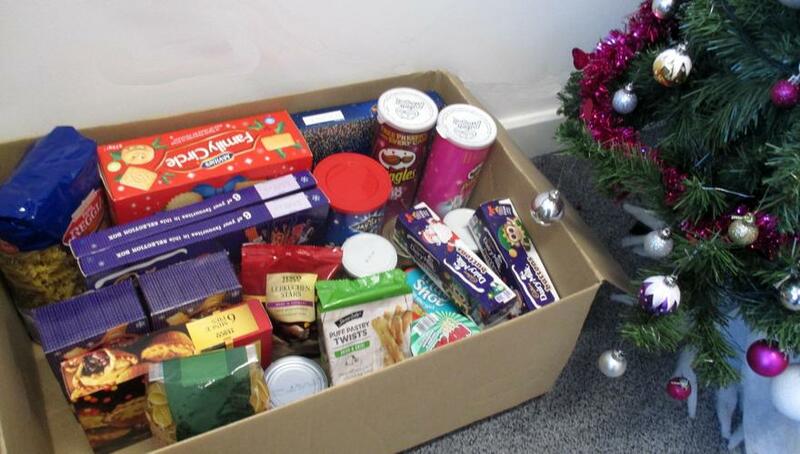 They asked us whether our families would be able to donate any food, presents or gift vouchers to help them to put together hampers for local families who may be struggling during the festive season. 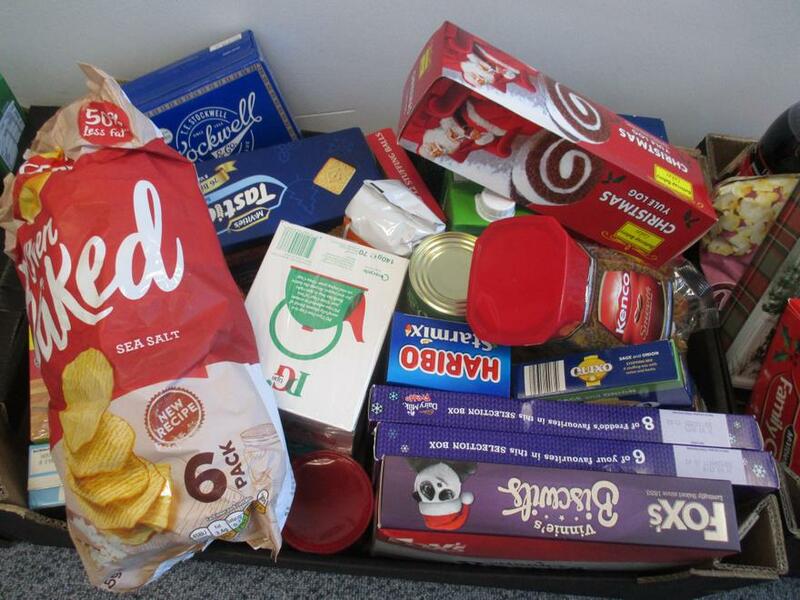 ‘Care 4 Christmas’ will use the donations to help to put together hampers for local families. 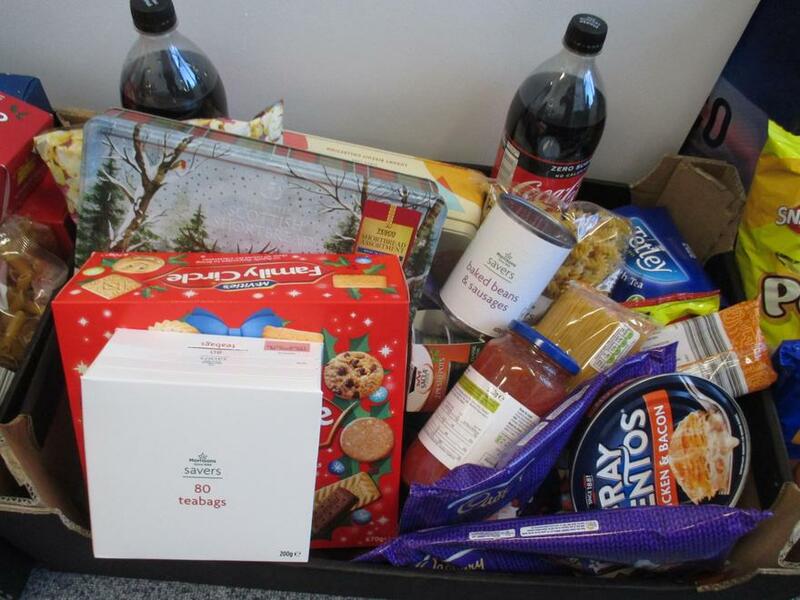 In 2017 they were able to donate 116 hampers and provided Christmas dinner for over 50 people. 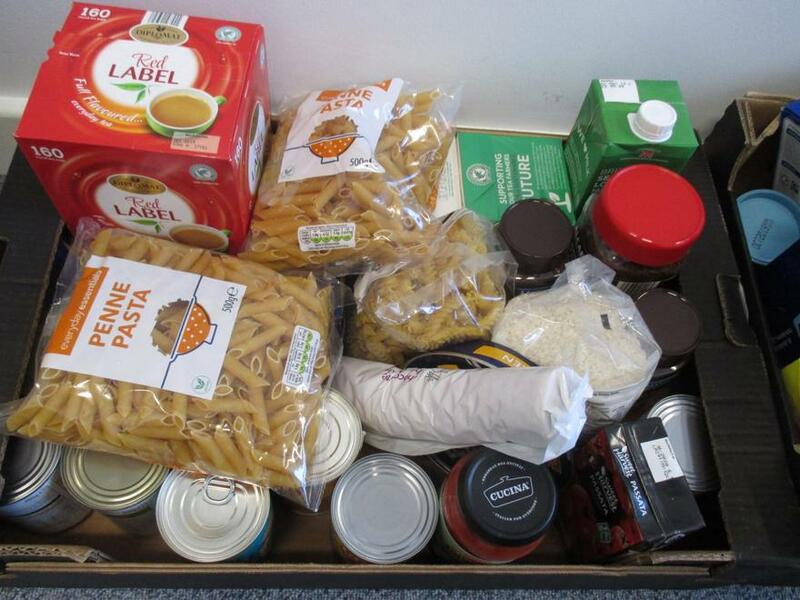 We would like to say thank you to all those who have donated items. 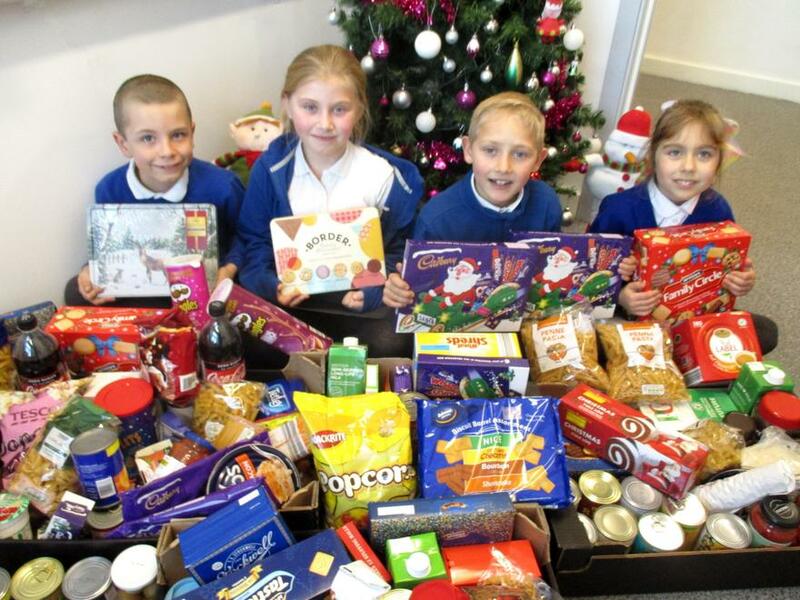 We are proud that our school community can support such a worthy cause.